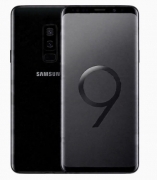 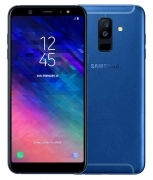 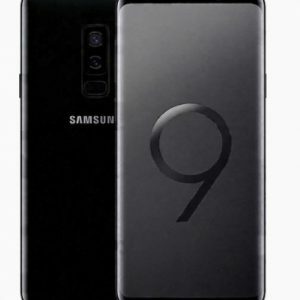 Compare prices for latest Samsung phones for 250+ mobiles and smartphones models offered by top online retailers in India including Flipkart, Amazon India, Ebay India, Aliexpress and others. 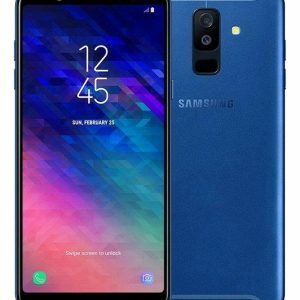 Prices are updated in real-time live from the mentioned sources so that you can compare and decide from where to buy the Samsung mobile online in India. 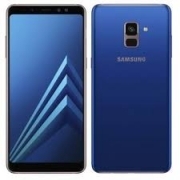 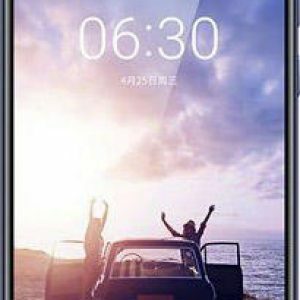 Whatprice.com offers latest mobile phones and electronic gadgets prices for pre-shopping comparison from major stores across India. 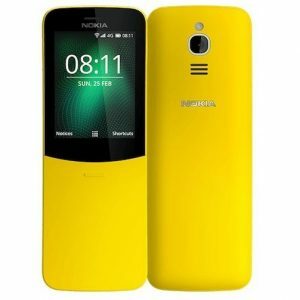 Subscribe to email & browser alerts and never miss a chance for cheap price deals on top gadgets.